The Pioneer staff recently got together to share favorite holiday memories, songs, movies, and more with our readers. To share your holiday-related thoughts with us, leave a comment on our Facebook wall at www.facebook.com/OCCCPioneer. 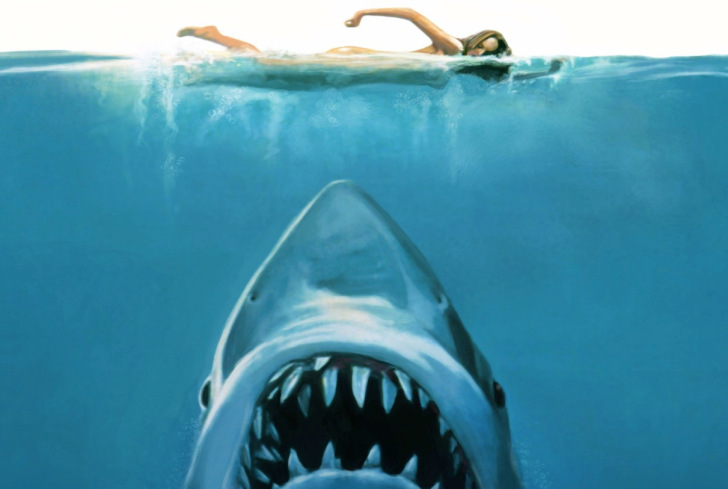 Mike Wormley | Community Writer “It was December of 2002. I was in a ‘hold’ company in the U.S. Army waiting to go into Airborne school. Randomly, another soldier began singing the B.C. Clark anniversary jingle. By the third time through, half of the barrack’s bay had joined.” To view a special Pioneer holiday video created by Videographer Casey Akard, follow the QR code with your smartphone! 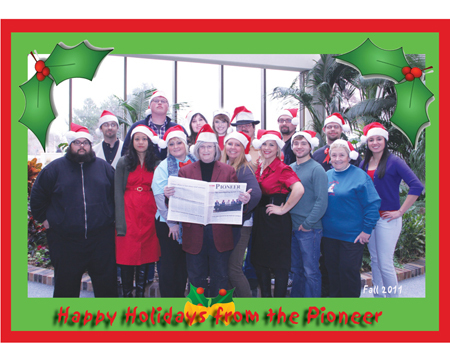 From all of us at The Pioneer, have a joyous holiday. To contact The Pioneer Staff, email editor@occc.edu.